I agree that I cope with RA fatigue, sometimes by taking a nap, certainly by loving myself a bit more on rough days because those are the days when I need love the most. Thank you for writing this. I am going to share it with my husband. Fatigue is soo hard to deal with. It’s definitely a major issue with most of us. Your fatigue is worse than mine, do you think your meds are contributing to it? I’m sure you’ve tried all kinds of things to help but on the off chance have you tried cutting out wheat and adding B12 to your diet?? It’s helped me a lot. I really like your analogy that fatigue makes you feel heavy. It’s so accurate! I think I’ll use that to help describe it to other people. I think fatigue comes at you from so many different ways that it’s hard to completely manage all of the time. There’s the normal fatigue that comes with a chronic illness. There’s fatigue from medication. There’s fatigue that comes from doing activities that normal people don’t even blink an eye at. It’s so frustrating. 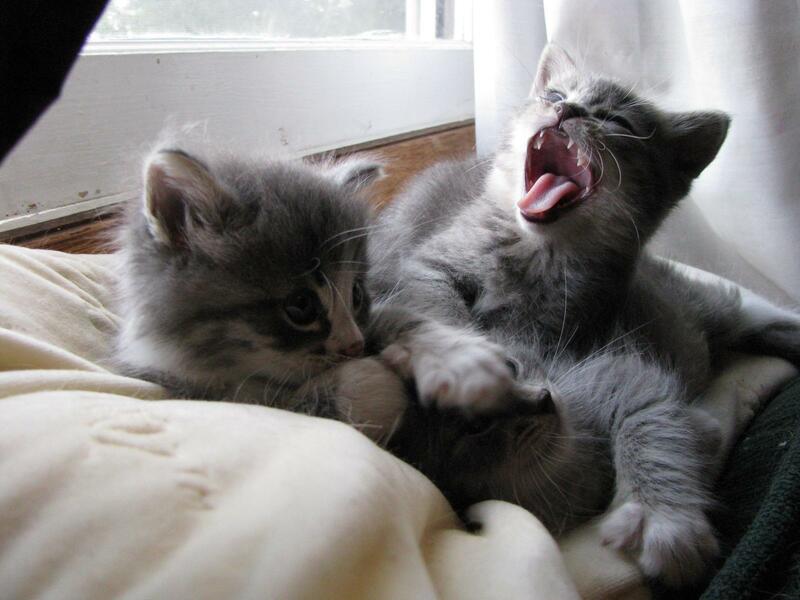 I adore this blog and the cat Yawn is so darn cool. Thank you for participating in #RABlog week this year.